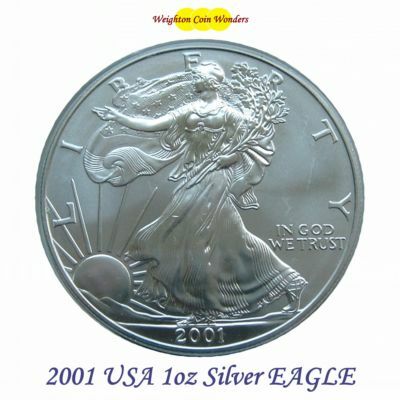 Since 1792, the US Mint has produced both circulating coinage and numismatic art, oftentimes one in the same. 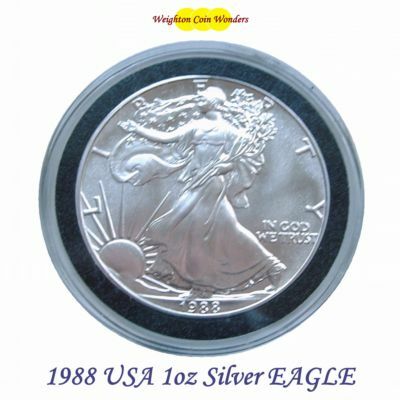 Once Silver fell out of use in circulating coinage, the US Mint introduced a beautiful bullion series that has become widely popular. 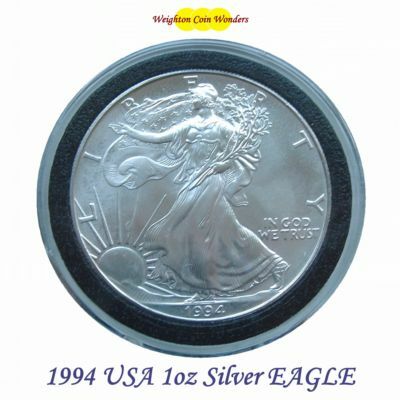 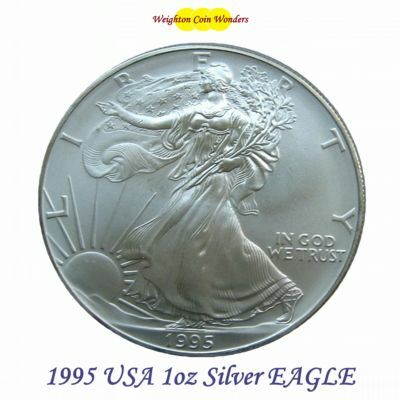 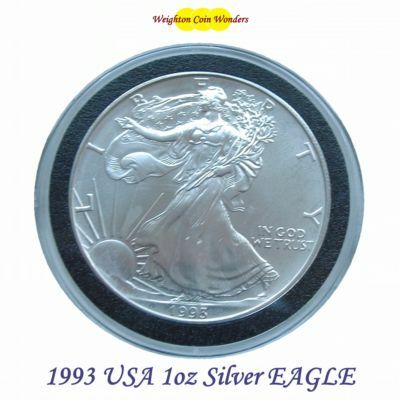 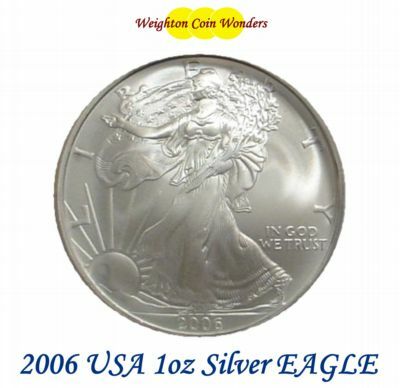 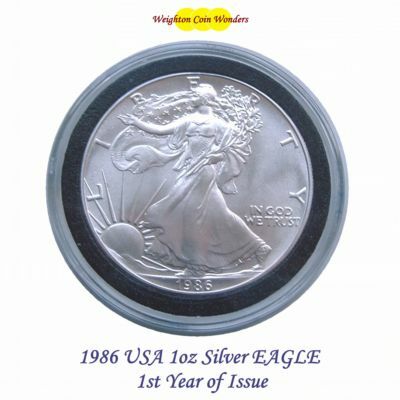 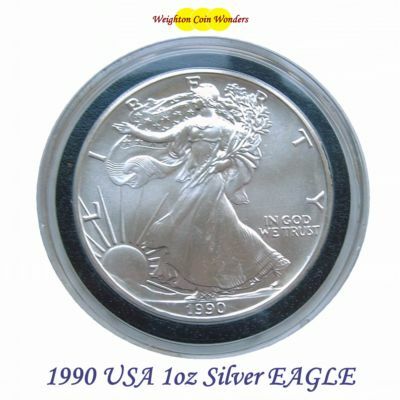 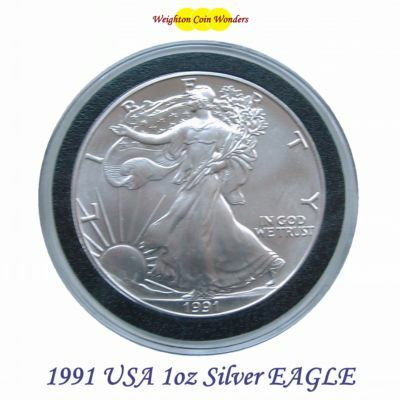 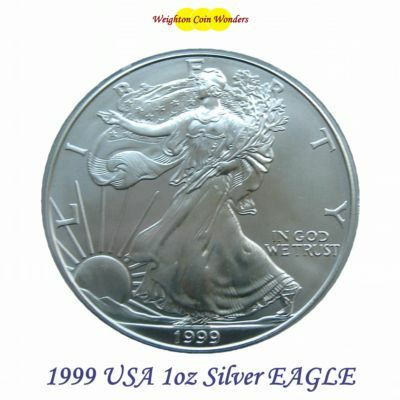 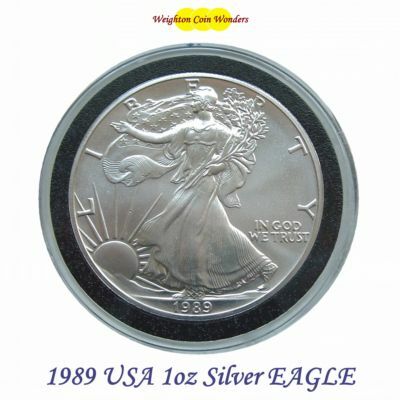 Released in 1986, the American Silver Eagle is America’s only official investment-grade Silver bullion coin and is considered one of the most beautiful coins ever minted by the US Mint. It is also the world’s only Silver bullion coin whose weight, content and purity are guaranteed by the United States government.